We require a payment of intent as confirmation of your intent to proceed with the proposed tenancy. This will be put forward towards your first rental payment and will only be refunded if our client elects not to proceed with the tenancy. Payment of this sum does not constitute granting of the tenancy. Under the terms of the tenancy agreement you will usually be required to pay 1 months’ rent in advance prior to the commencement of the tenancy. 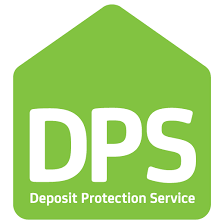 The deposit is held to protect your Landlord in the event that you do not meet your obligations under the terms of the tenancy. 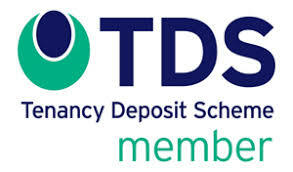 Whilst you should check the tenancy agreement for details specific to your tenancy, where you enter into an Assured Shorthold Tenancy, the deposit will be registered with a Deposit Scheme. This means that no deductions can be made until you and the Landlord have reached an agreement or there is a judgement by the courts or the adjudicators of the specific deposit protection scheme make a final decision. Referencing (identity, immigration status check, financial credit checks, obtaining current or previous Landlords/employers and any other relevant information to assess affordability and suitability) as well as contract negotiation (amending and agreeing terms) and arranging the tenancy agreement. Only charged where professional cleaning is necessary to return the property to the same condition as at the start of the tenancy. The actual cost of the cleaning is dependent on the size of the property and you will need to arrange this when you vacate the property. We are members of the National Association of Estate Agents and subscribe to their Code of Conduct and we hold Client Money Protection as supplied and administered by Propertymark.